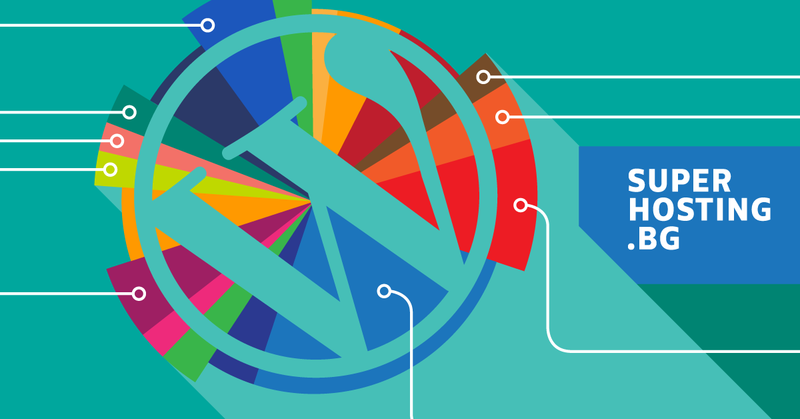 As promised, we keep telling the history of WordPress by describing the most exciting updates and new features from each version as well as curious facts and stats in pictures. Besides the improvement of the layout of the home page (theme) and the admin panel from the first 0.70 version to the latest 4.9, WordPress has undergone many other improvements over the years. For that reason we decided to summarize only the most interesting and significant updates. After Matt launches the WordPress project, the very first improvements include necessary bugfixes of the code in the system's index.php file. Those bugfixes are driven by Matt's desire to clean the code and stick to the web standards which is shared also by his partner in the WP development – Mike. This approach to coding by following the good practices defines the CMS development in the years to come. The new Gutenberg editor is only the most visible part of the improvements we await in 5.0. Something a regular web user would probably not grasp is the complete clearing and fixing the PHP code for WordPress so that it meets all the latest coding standards. There is also a mechanism in the latest WordPress release for complying with the new General Data Protection Regulation – GDPR. By looking back to the CMS development we most surely expect it to improve and develop even more for all its users. Madlena is our super-support-guru. Madlena's SuperPower is that she can explain even the most complicated technologies in plain language. Save my data (name, email, website) to a cookie in this browser to automatically fill in the form for next comment. These cookies are only used to comment on this site. I agree that the personal data I provide will be processed for the publication of the comments and I am aware of the Mandatory Information on the Rights of Individuals for the Protection of Personal Data. Our TV SuperHero Yavor Denchev (dnklab.eu): A Year Later! How to Connect to the Hosting Server? What is the server name where my hosting account is located? NEW: SuperFast Website with our Accelerator SuperCache Manager!